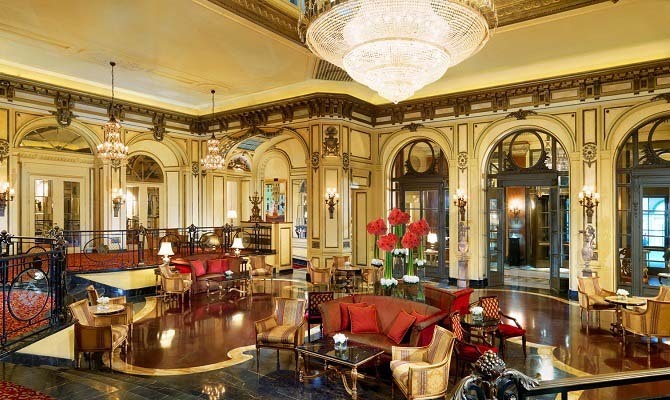 Opened in 1894, this historic 5-star Hotel is characterised by its Belle Époque architecture and luxurious atmosphere, with the austerity of the façade contrasting with the opulence of the interiors. The St. Regis Hotel also boasts an incredible location, with Rome’s main attractions and world-famous shopping streets within easy reach. 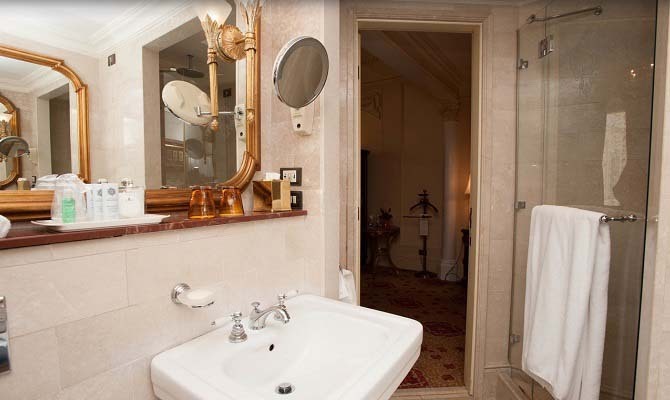 The Hotel managers were looking for high quality mixers that evoked the atmosphere of the late 19th and early 20th century, at the same time wanting unique and personalised pieces that would blend into the elegantly decorated 138 rooms and 23 suites, in a combination of Empire, Regency and Louis XV styles. 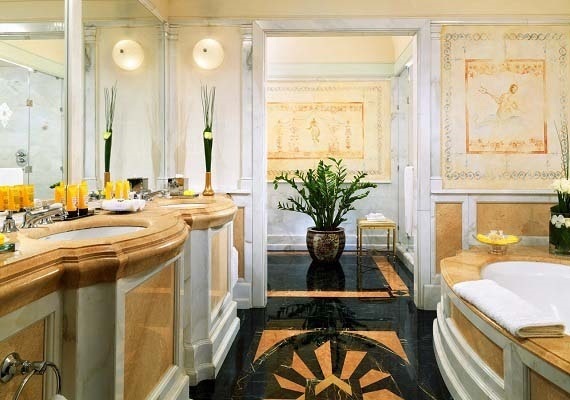 In particular, the bathroom items had to stand out for their style and attention to detail, so as to perfectly match the elegant furnishings of the Superior, Deluxe and Imperial rooms and the Junior, Ambassador, Couture, Bottega Veneta, Designer and Royal Suites. Mixers with a bright chrome finishing from the Canterbury 30 collection were chosen for the bathrooms of the rooms, all decorated differently, which are particularly resistant and characterised by an elegant mirror effect. A special customized configuration was requested and created for the taps, a service that is offered by Fir Italia Contract Division: the chunky rounded levers of the Melrose 21 collection were used instead of the simple, stylised Canterbury cross handles. 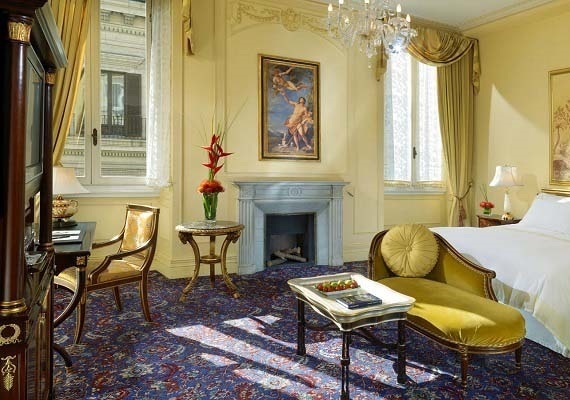 Discreet yet strong details which also integrate seamlessly with the carved and gilded wooden furnishings, the antique furniture and the timeless elegance of the Murano glass chandeliers in the rooms. On the marble decks in the wash basin area were installed three-hole, deck-mounted two-handle mixers, as well as two-handle mixers were used for the toilet and bidet areas. 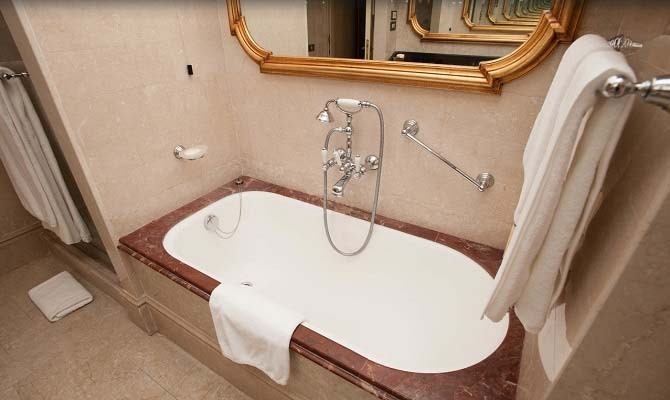 Single-lever wall-mounted mixers complete with shower set were installed on the marble bathtubs. Finally, for the shower area the managers opted for a configuration with a shower head, wall-mounted hand shower and a thermostatic mixer. A solution which has the advantage of always keeping the water temperature constant throughout a shower, resulting in a significant reduction in waiting times and water-savings.